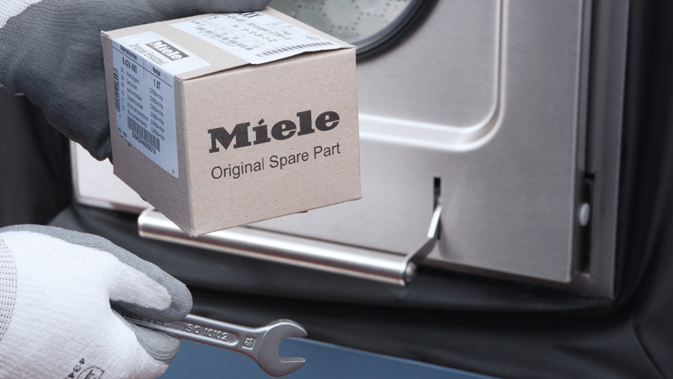 Thanks to their high quality, Miele's commercial appliances have a long service life. If a repair should be necessary, important functional parts are available for up to 15 years after the end of the range. High quality of the accessories programme. Thanks to a comprehensive and efficient accessories programme you can optimise and lighten the load of your daily work routine with Miele's commercial appliances.